As fun as it is to score great beauty items in unexpected places like Costco and Trader Joe's, we know we can find products at Target—there are aisles of makeup and hair products that could rival any drugstore. But lately, the joy of the find has returned: Target has been upping its beauty game in a major way, and we've been excited to see some of the coolest brands and products sitting alongside the usual suspects. It's not a far cry from the ridiculously well-curated beauty section at Urban Outfitters. In addition to an impressive lineup of cult international finds like Nuxe Huile Prodigeuse ($29) and all things Laneige, Target has rightly turned its focus on the indie beauty world lately, now touting an ever-expanding collection of under-the-radar brands. Many of them are all-natural, and all of them boast the affordable prices we associate with the superstore. Keep scrolling to see the best indie beauty products to shop at Target. When all-natural, Brooklyn-based skincare brand S.W. Basics arrived at Target last year, we knew it was a sign of amazing things to come. 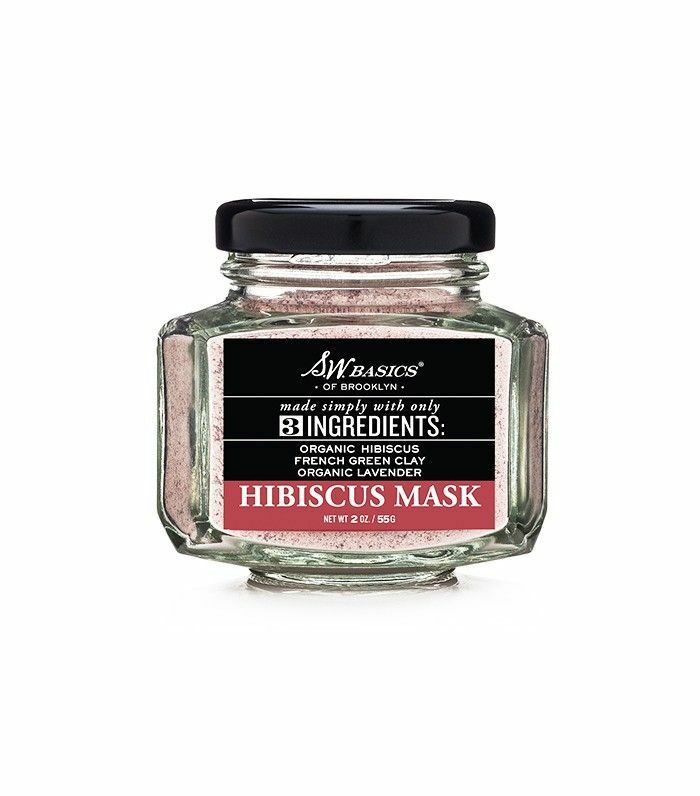 Use this detoxifying, three-ingredient hibiscus mask to clear acne and soothe inflammation. 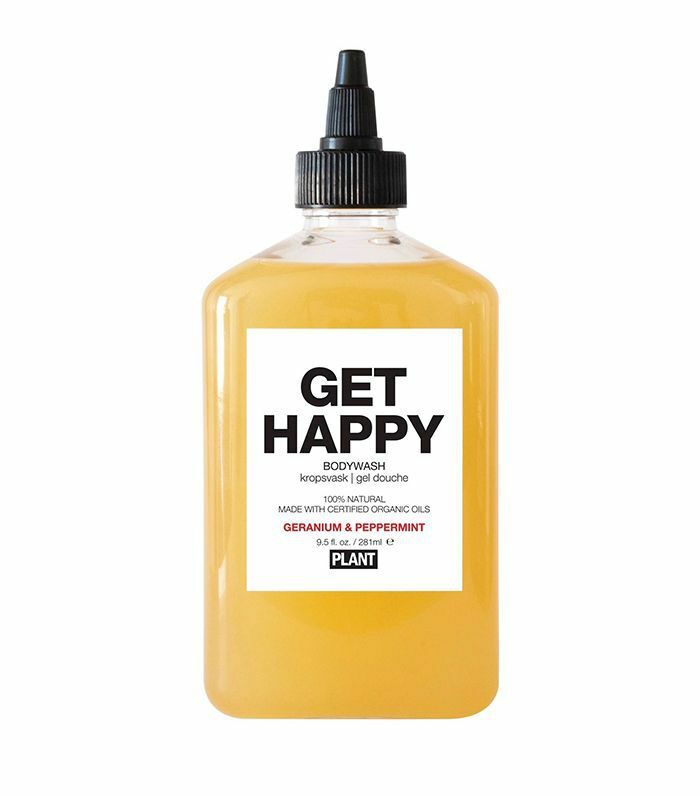 The condiment-style packaging to the tongue-in-cheek product names make for great curb appeal, but the addictive, natural scent blends are really the highlight of Plant's range of bath and body products. 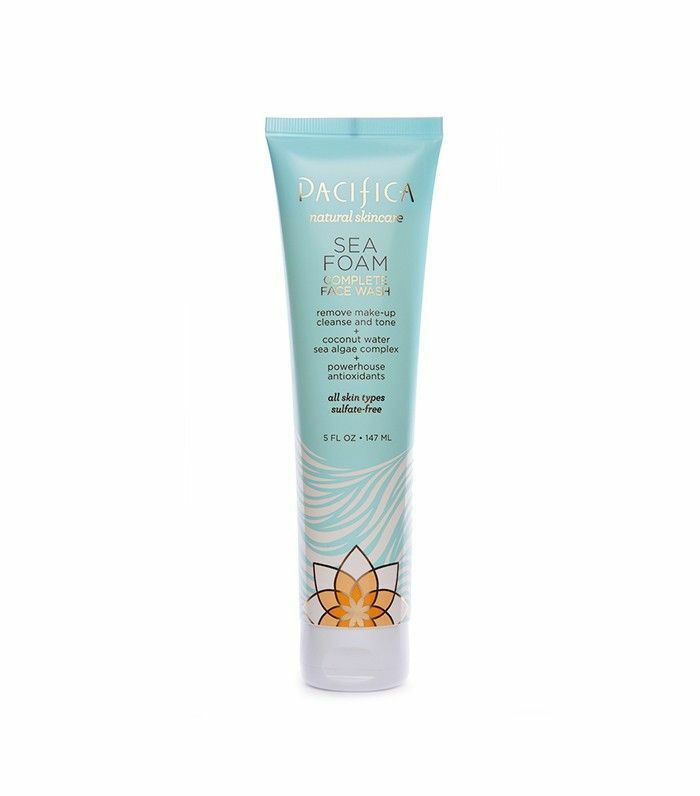 We love Pacifica for its dependable formulas and swoon-worthy fragrances. 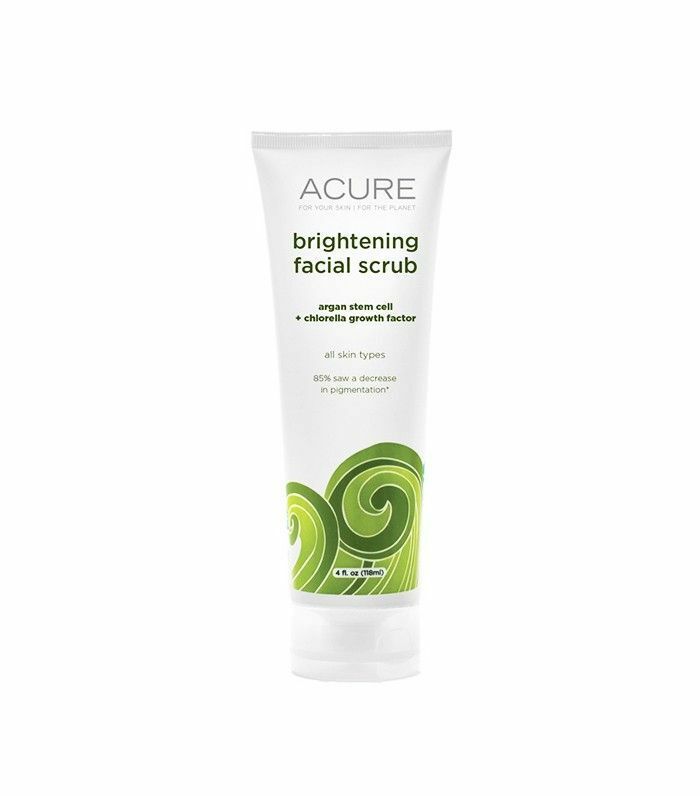 This cleanser happens to be one of our favorites of the whole lineup. 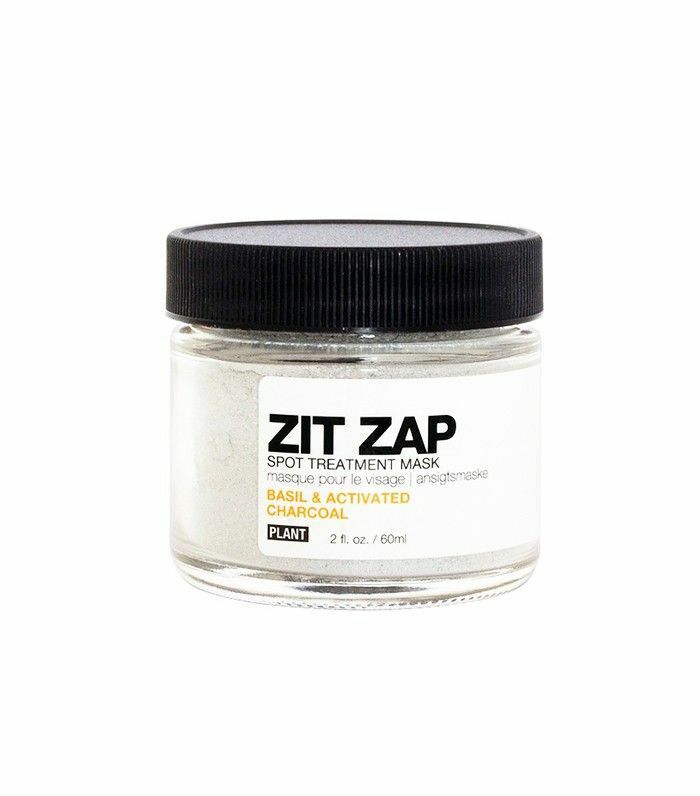 Plant's acne mask has all the ingredients to nix a blemish in a matter of hours: Activated charcoal acts like a magnet for dirt, oil, and bacteria, while basil soothes any inflammation. 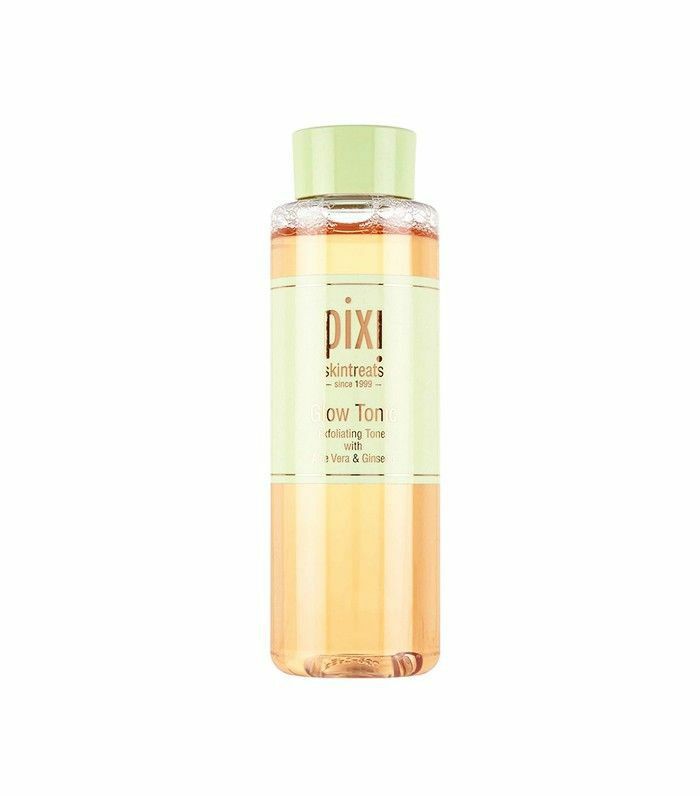 Beauty fans go nuts for this exfoliating toner in the UK, which is why were thrilled to see it finally make its way to the States by way of Target. 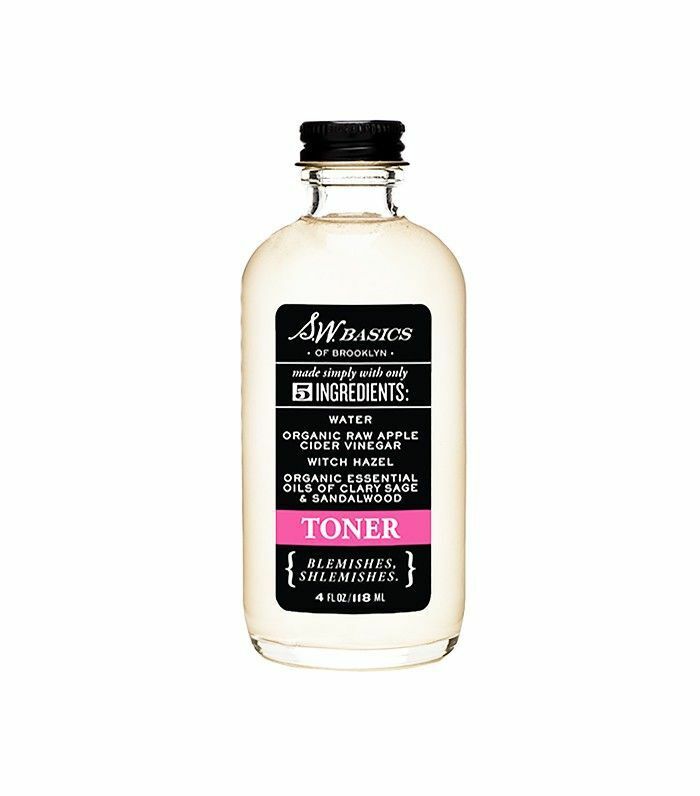 This apple cider vinegar–based toner is the best-selling product in the brand's entire collection, and for good reason: It's a clean, green formula that proves just how effective simple plant ingredients can be. 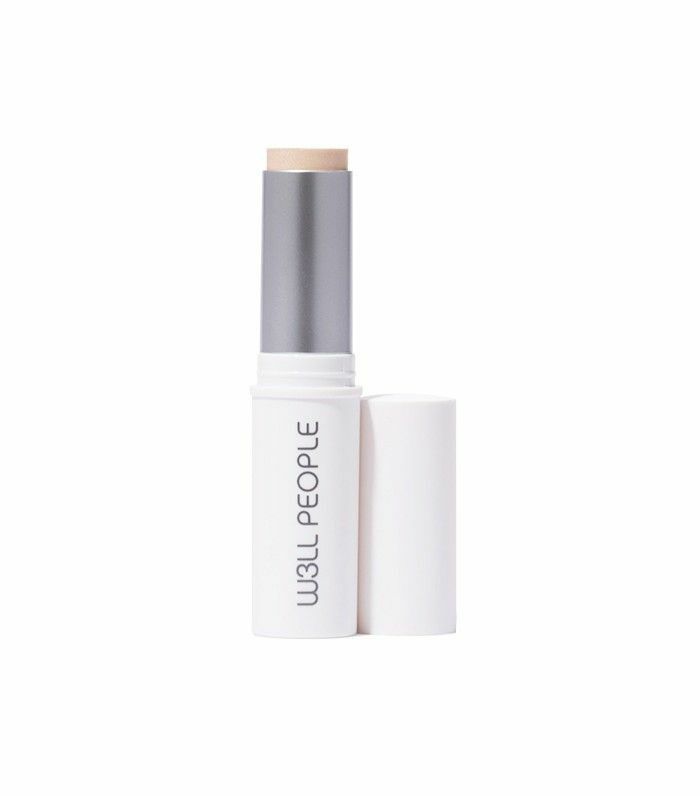 Strobe like a pro with W3LL People's creamy, all-natural highlighter, which positively melts into your skin to leave a perfect touch of radiance. 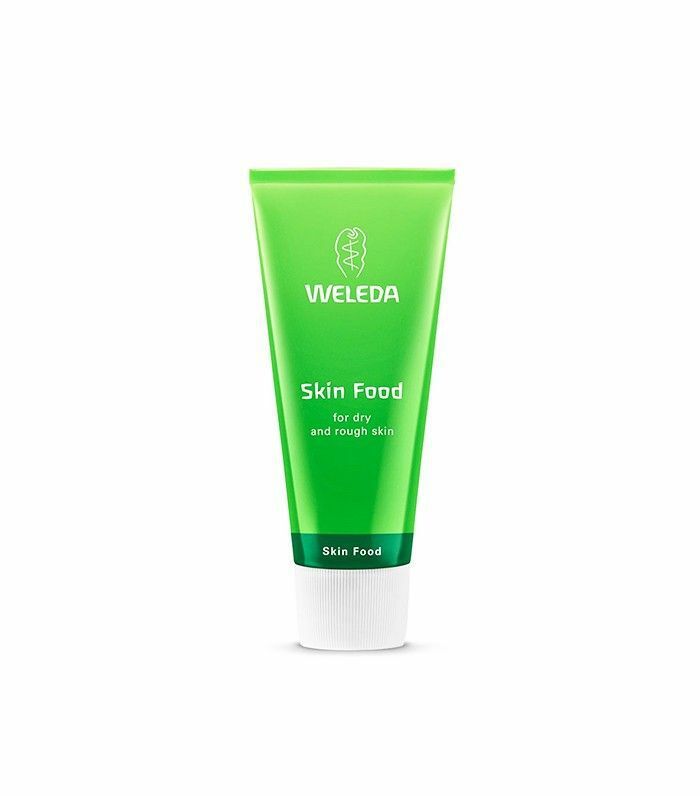 Find Weleda's fan-favorite moisturizer along with the rest of the brand's eco-minded product range. 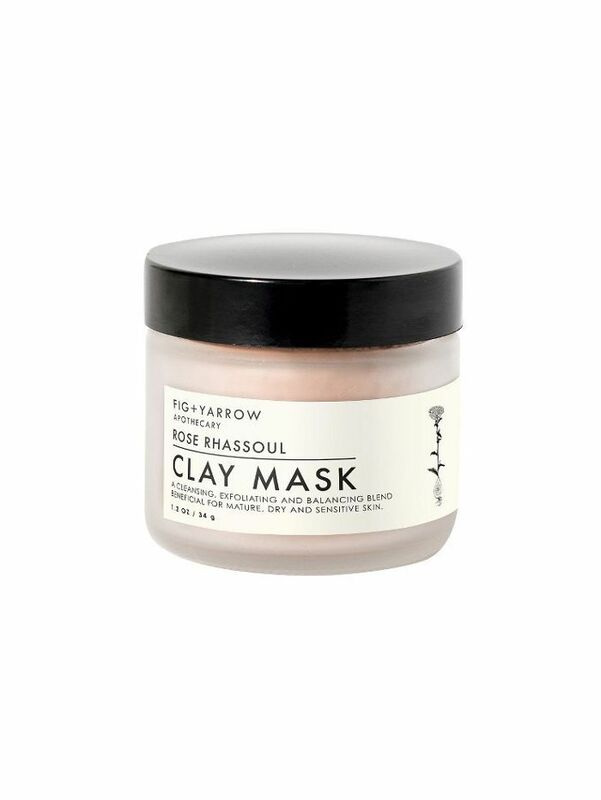 This sweet-smelling clay mask purges pores of any impurities and keeps inflammation at bay. Got the shopping bug? Check out 21 amazing products you'll find at Whole Foods and another 10 at Trader Joe's. Did You Know These Luxe Beauty Products Are Sold at Target?